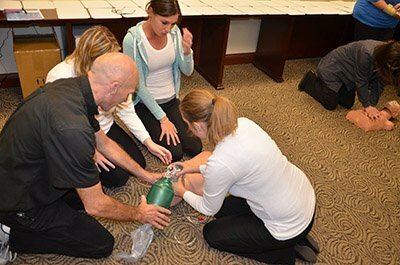 We spent last week and weekend training on ACLS, BLS, and CPR! 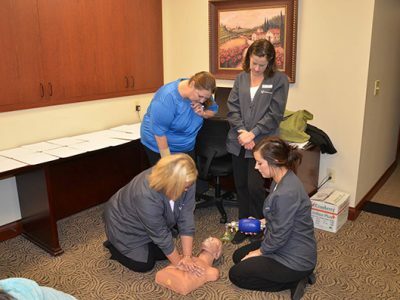 Everyone is finished and re-certified by the American Heart Association for the safety of our patients! 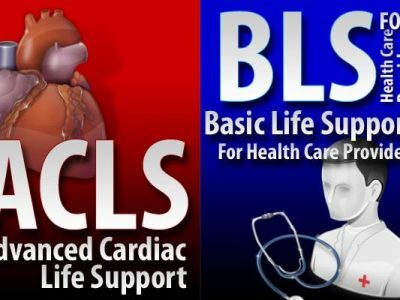 CPR (or cardiopulmonary resuscitation) is a combination of chest compressions and rescue breathing (mouth-to-mouth resuscitation). 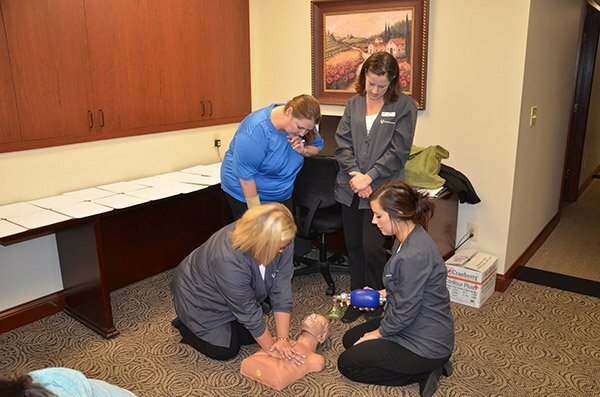 If someone isn’t circulating blood or breathing adequately, CPR can restore circulation of oxygen-rich blood to the brain. 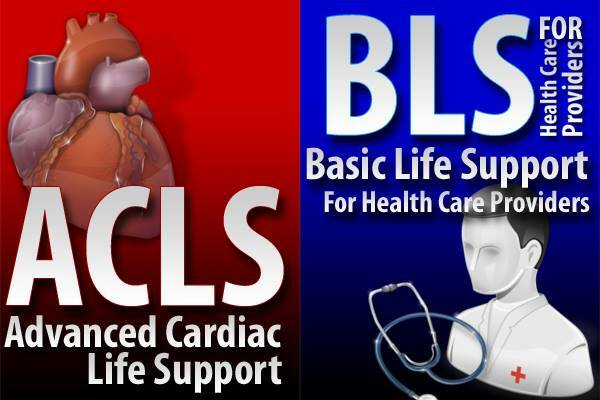 For more information on ACLS, BLS, and CPR, visit The American Heart Association’s website.